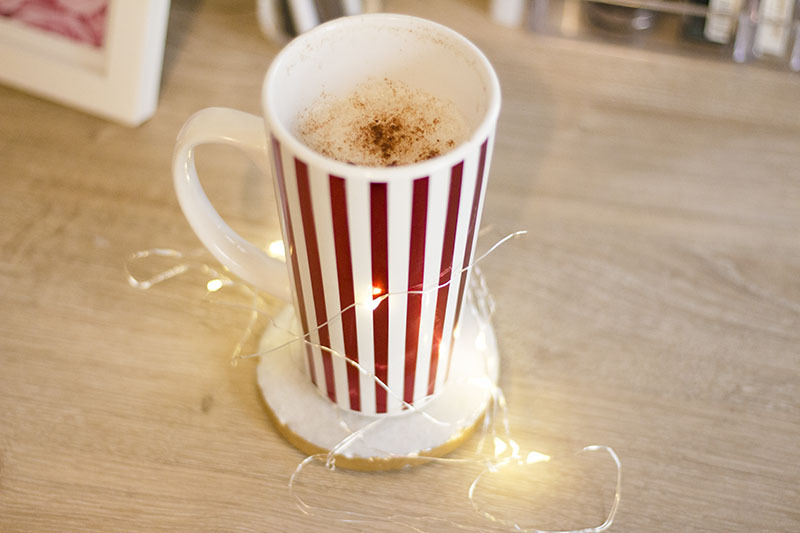 Today I'm sharing with you all 5 stocking stuffer gift ideas. If you're a last minute shopper and are still looking for little gifts to give to your friends and family this is sure to help you out! 1. 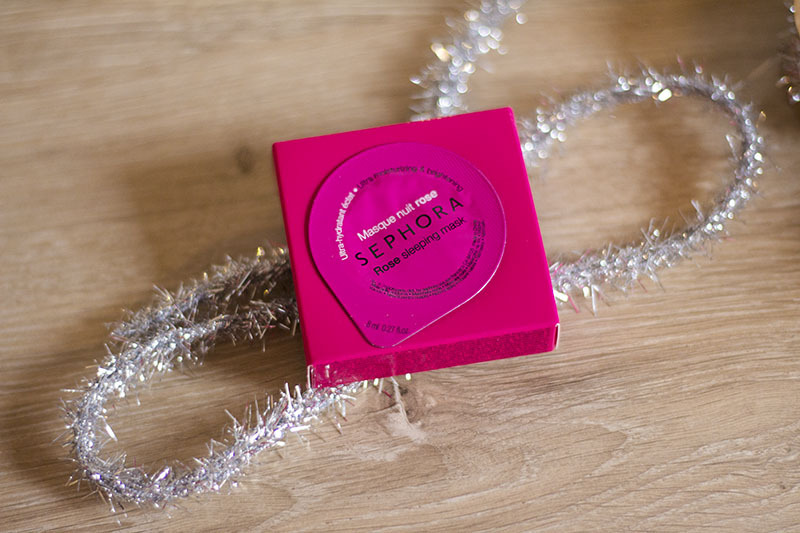 Sephora Collection rose sleeping mask. Sephora carries these wonderful little masks made with really good ingredients like avocado, green tea and rose. They have them for your eyes, hands and face. The best part is that most of them are around 4-6 dollars! 2. 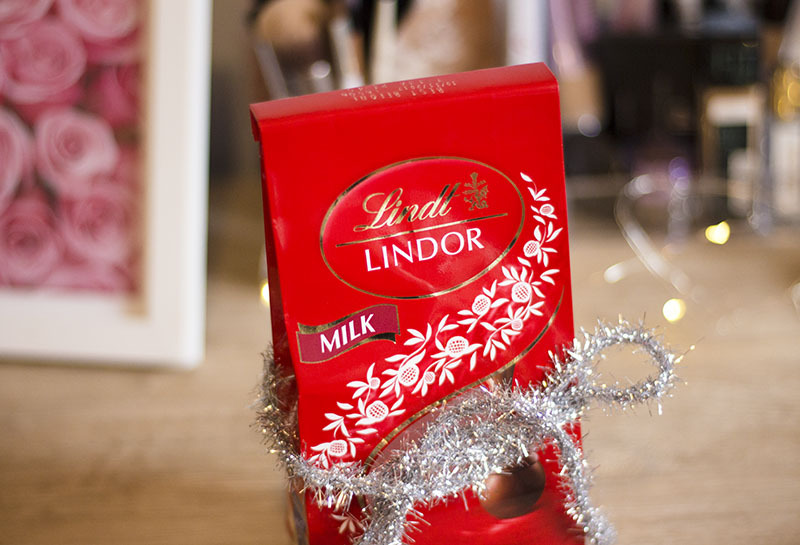 Lindor Truffles. These are one of my favorite chocolates ever! They are so creamy and delicious. Anyone with a sweet tooth is sure to love them! 4. Becca glow on the go set. 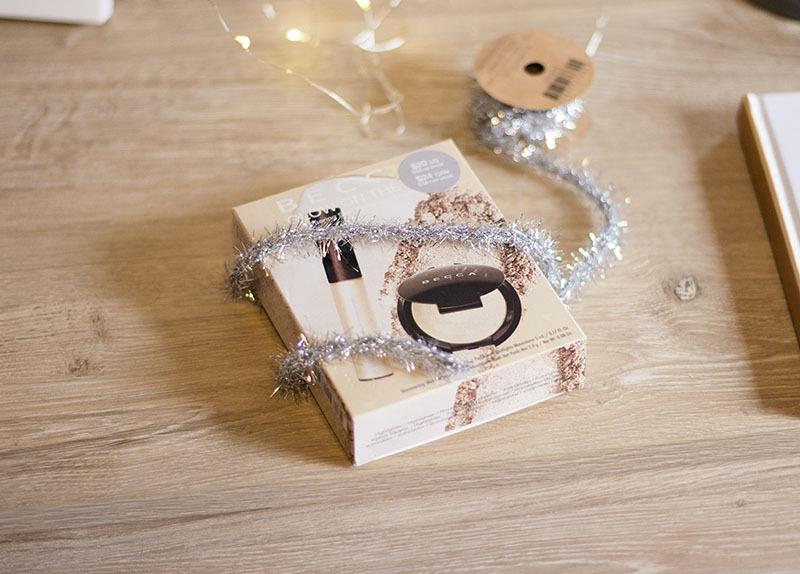 This is the perfect gift set to test out some of becca cosmetics highlighters for only $20. 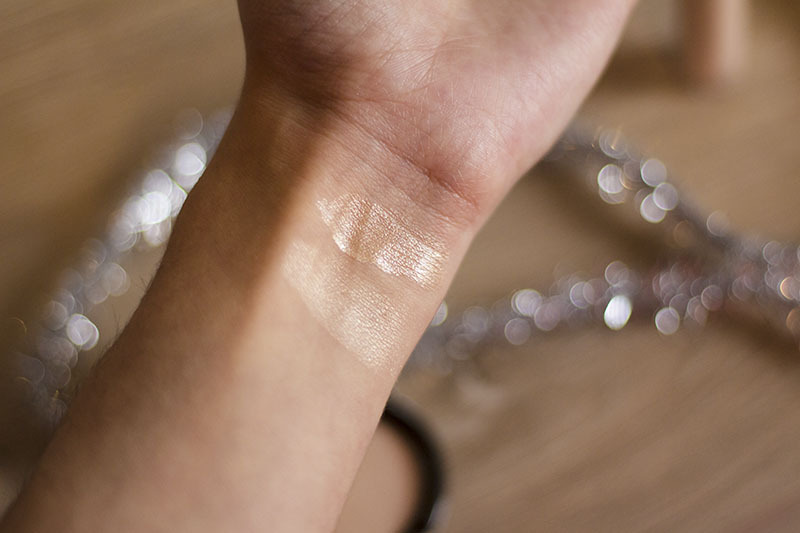 I tested them out on my wrist and they are SO pretty! The color pictures is 'moonstone'. 5. Candles! When you don't know what to buy someone just get them a candle. I think most people would enjoy getting this. I know I would! I always love to give things that I would enjoy receiving as well. Mahogany teakwood is my favorite one from b&bw. 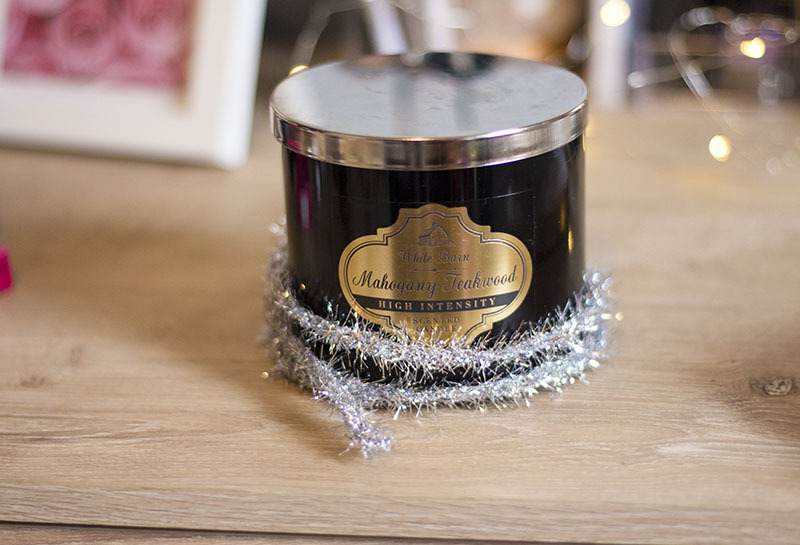 This makassar ebony & peach candle from volupsa sounds really good too! Other little goodies you can gift this holiday season are fuzzy socks, makeup brush sets, delicious smelling shower gel, adorable mugs, sleeping masks, nail polish & body lotion gift sets.